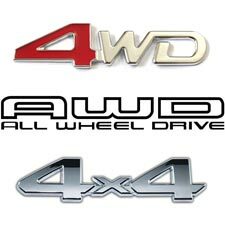 All about cars, autos, motoring. If it has an engine running, we’ll write about it! 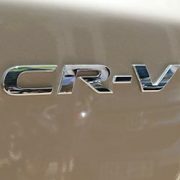 If you were to buy the Honda CR-V 2017 model, do that for one (or more) of the following reasons. The first in the 5th generation of the Honda CR-V, the 2017 model has been winning hearts and breaking grounds. Cars in UAE enjoy a very lucrative and dynamic marketplace, both on the demand and supply level, when compared with any other country in the world. 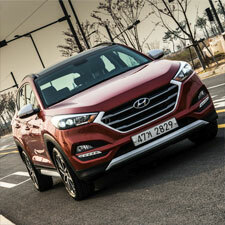 For example, used cars in UAE are generally much more expensive than used cars in Latin America, Asia, and Africa. A report by auto marketplace Carmudi.com, revealed that used cars in UAE cost an average of AED 90,000 ($24,500), more than other cars in other markets. The report also revealed that car owners in the UAE generally change their car three times more their peers living in other places of the world. The Dubai Motor Show is a biennial auto show held in Dubai, United Arab Emirates. Due to the high interest of expensive cars in Dubai, this auto show attracts major car and super car manufactures, tuning companies, Antique Auto and Classic Car Restorers, Automotive restoration providers, a slew of motorcycle manufacturers, and other related companies. This year, I went to see for myself whether the Dubai Motor Show meets its hype or not. I parked the car, walked the long walk, paid the AED65 (~$18) entry fee and and went into the Dubai International Convention Center halls. It wasn’t the weekend thankfully, so the crowd was just right. Funny enough, while strolling through the halls, I ran through a small crowd and lots of mobile phones taking photos. It was the entourage of Sheikh Mohammed bin Rashid Al Maktoum (The Ruler of Dubai) who was visiting the Dubai Motor Show, with his son Shk. Hamdan, crown prince of Dubai. The later is one big royal fan of automotive jewels. We ended up buying the Renault Captur 2016 model. 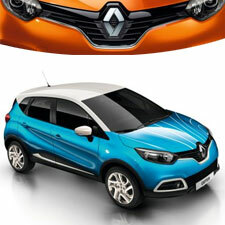 In this Renault Captur UAE Review, I’ll tell you how it happened. It all started when then wife persuaded me to buy her a new car which should be a crossover. I had to put my foot down and say yes dear. Then we began short-listing cars based on budget, features, looks, safety, etc. 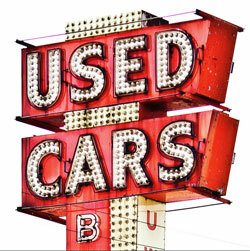 We also researched online forums, manufacturers websites, pre-owned car reviews and such. I’ve been driving a Nissan Rogue, aka Nissan X-Trail 2015 to date. Over the years I’ve added or taken out some of the following reasons. I also drive the Honda CR-V 2014 from time to time, which allows me to compare between the two SUV’s. The Nissan Rogue is working hard to gain ground against heavy hitters like the best-selling Honda CR-V. In fact, it gained size, a more handsome exterior, and a better interior in its last update. Nissan is playing to its strengths with this vehicle, emphasizing comfort, versatility, technology, safety features, and fuel economy. 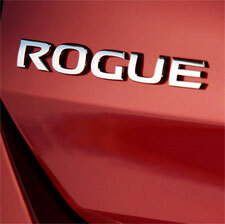 If you aren’t in North America, you’ll know the Nissan Rogue by another name, the X-Trail. Please note that most of the features I mention below are optional, not standard. Unlike the U.S. where prestigious motor shows are annual events, most European and Asian cities host their largest motor shows biannually. Still they are just as big in scope and excitement. Each has its roots in the auto industry that originated in that country, but all transcend their original purpose, displaying the best automotive products from around the globe. More than just cars, these shows are all about the latest technologies and the most cutting-edge designs, inside and out. 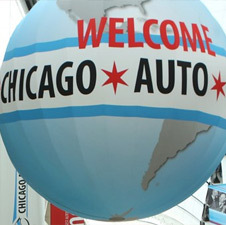 Whether you are just dreaming or you really have the cash on hand, the place to spot your dream car is one of the four major U.S. auto shows. You’ll need to book tickets for Detroit in January, Chicago in February, New York in April, or Los Angeles in November of every year. These four auto shows compete with each other for the most premieres and, of course, prestige. Eye candy ranges from the wildest automotive ideas to the sexiest, most luxurious vehicles on the market. You”ll even find that the shows aren’t expensive, which is remarkable, given their size and scope.